Buy NEO-L-18LS2835-LUM-5K | NEON-EK Ltd. Electronic Components. Rule; LEDs quantity: 18pcs; Material: Aluminum ; Thickness: 1.0 mm. 45 W, 0,35 A, PFC 0,97, flicker below 1%, with EMC, plastic, IP20, 110gr. 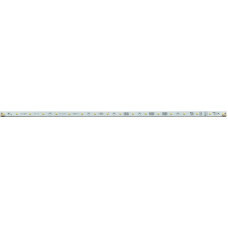 Rule; Size 490x14mm; LEDs quantity: 18pcs; Color: White; Material: Aluminum ; Thickness: 1.0 mm.